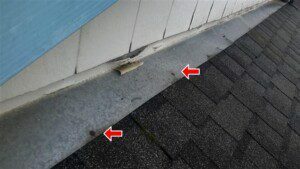 Salmon Creek Home Inspection – Nonprofit Home Inspections has conducted numerous inspections in the Salmon Creek area. Salmon Creek, named for the water source that flows through this region, is a fast-growing suburb of the Portland/Vancouver metro area. Salmon Creek is a census designated area of Clark County that borders Vancouver, Hazel Dell, and Mount Vista. Being less than 5 miles away from I-5 and the Portland metro area, Salmon Creek has easy access to the city, while remaining in a suburban setting. Salmon Creek has plenty of outdoor activities nearby, including the Salmon Creek Regional Park and the Salmon Creek Greenway Trail. Both of these areas are known for excellent hiking, swimming, and fishing. On their voyage down the Columbia River to the Pacific Ocean, Lewis and Clark camped near modern day Salmon Creek in November of 1805. Described as “A fine open prairie”, this area was eventually settled and used primarily for orchards and grazing pastures. During the intense ship building times of World War II, Salmon Creek grew rapidly alongside Hazel Dell as neighborhoods were built to house new immigrating workers from across the country. In more recent years, Salmon Creek has grown to more than 19,600 people, a long way from its small town roots. While not an officially designated city, the Salmon Creek region has both old and new neighborhoods as the Clark County area continues to grow. As a nonprofit, our inspectors are able to give you the most accurate representation of the current functionality of your home. With advanced technology such as thermal imaging cameras, we can see into areas of your home to detect moisture, without disturbing insulation and construction materials. 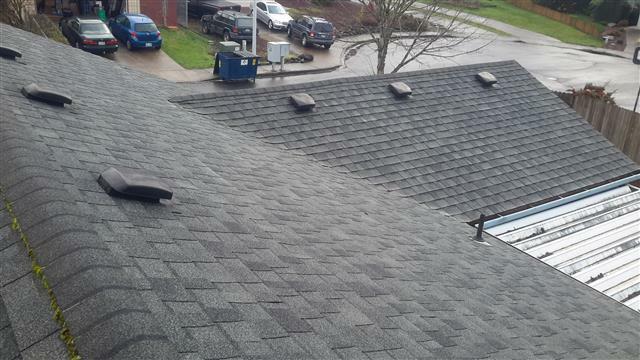 With Salmon Creek receiving over 40 inches of rain annually, this technology is critical in detecting water intrusion. More information about how much a home inspection costs can be found in our price list. If you are looking for a Salmon Creek home inspection, use our online scheduler to schedule a home inspection today!